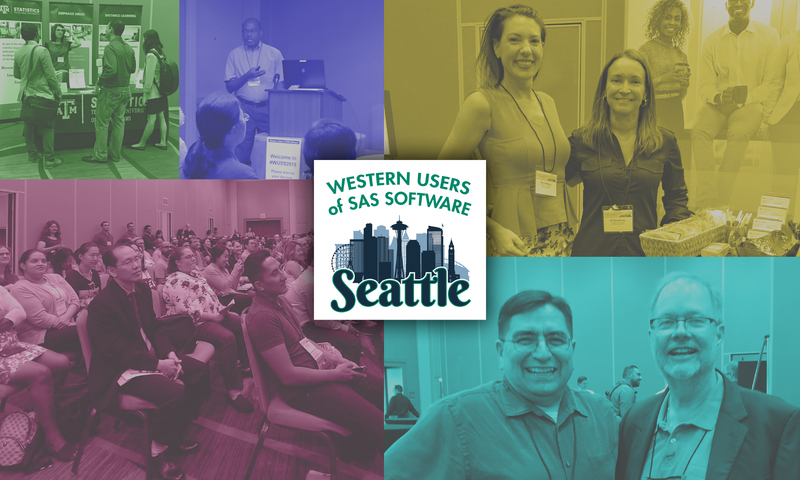 Conference registration includes admittance to Opening Session, all presentations including those by the SAS Institute, Resource Central, SAS Essentials Workshop, Wednesday evening mixer, Thursday and Friday continental breakfasts, and premium swag bag. 1 For full-time student registration, register online and then email or mail a copy of your student ID and class schedule to the WUSS 2019 Registrar at the address below. 2 For academic registration, you must be employed by a degree-granting institution, college, or university. Registration for the One-Day Attendance Option on Thursday, September 5 includes all presentations including those by the SAS Institute, access to Resource Central, and continental breakfast. Note: You may be able to change classes after August 26, but changes are not guaranteed and there will be a $50 processing fee. Refund for cancellation: A full refund is allowed ONLY if email notice of cancellation is received by registrar@wuss.org by midnight PDT, August 26, 2019.